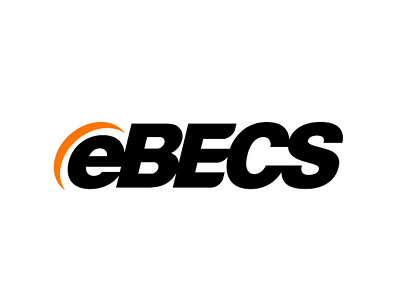 Being the leading Microsoft Dynamics reseller in the UK and in Europe for the manufacturing, distribution, oil & gas and general heavy industry sectors, eBECS wanted to review the way they managed key clients, improve relations and maximize sales. We interviewed a cross-section of staff to gather data for the assessment, with seniority ranging from the Board to the front line. The report draws on established methodology to analyse HOW eBECS could make better use of their people and processes to serve their customers needs. A real highlight of the assessment was eBECS’ passion, their customer focus and leadership. They embraced growth driven change and a key strength was their customer strategy and marketing driven lead generation.